London is a top travel destination for the Maltese, and with all it has to offer, you can’t blame us! But apart from the usual spots, if you’re planning a visit it’s worth making your way off the beaten track to Brixton. 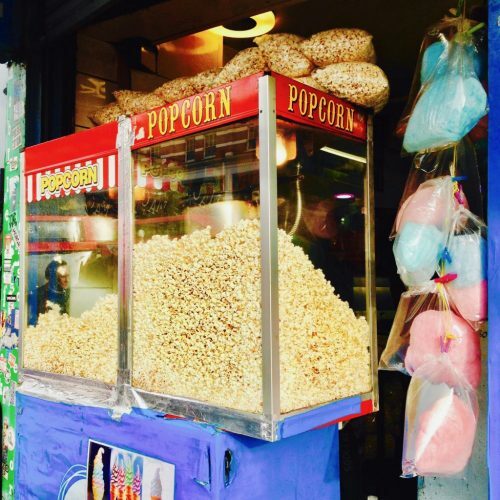 Located south of the river on the Victoria Line, it couldn’t be easier to get to from Central London – just hop on the tube and make your way down to one of the most diverse areas of the city, drenched in pop culture history. 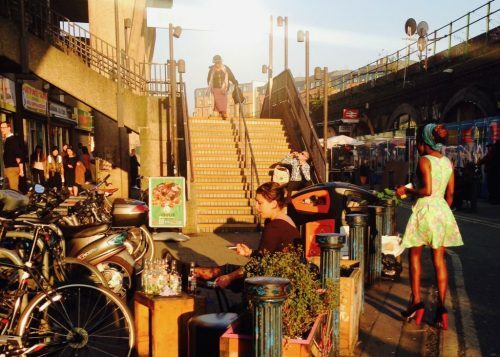 When you think of music hotspots, Camden Town is often first on the checklist, but if you’ve been there, done that, and are looking for somewhere new to explore, Brixton’s where it’s at. 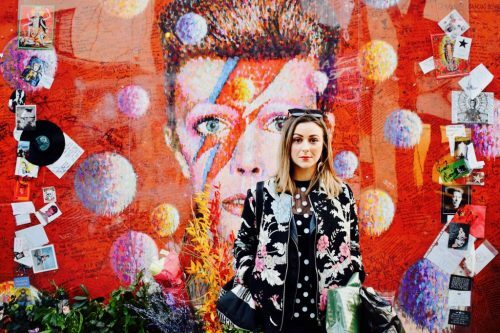 First of all, it’s Bowie’s birth town, and as soon as you get off at the tube station and cross the road, you’ll find an incredible mural dedicated to the late legend. You can take your time reading all the heartfelt messaged scrawled on the wall from his fans from all over the world, who’s lives were changed for the better by the Starman affectionately known as the town’s “Brixton Boy”. 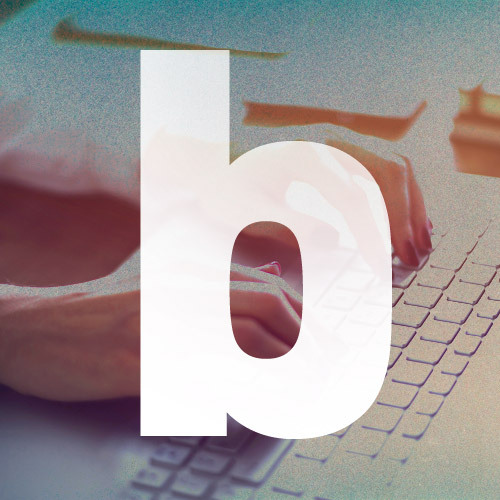 Just across from the mural you’ll notice a huge neon light installation above Boots. 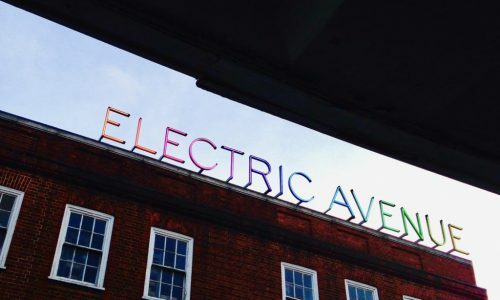 You’re looking at Electric Avenue, of Eddy Grant fame. Yup, it’s a real place! The song was written about the buildup to the Brixton Riots or Brixton Uprising of 1981. It was an era of national recession and real civil unrest, and the African- Caribbean black community was suffering particularly high unemployment and poor housing in London at the time. Jobs were scarce, crime was rife and young black men were fed up of being the target of police stop and searches. The aggravated riots which started as a march shook up the system and eventually led to better measures for racial equality. Grant’s song released the year later was a huge hit and could be heard blasting out of every boombox in Brixton at the time. It went to number 2 in both the UK and US charts, just missing out on the number one spot to the Police’s ‘Every Breath You Take’ and ‘Flashdance…What A Feeling’ by Irene Cara. Next time you listen to Electric Avenue, you might want to listen to the lyrics a little closer. Trust me, it will change the way you look at “rocking down to Electric Avenue” forever. The busy market street is actually called that because it was one of the first places in London to get electricity, and apart from having the absolute coolest street name in the world, it’s worth checking out for its awesome street market and world food shops, where you can pick up all sorts of hard-to-find ingredients from the colourful shops and stalls. 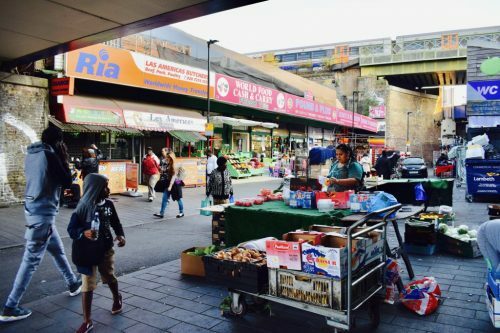 Nowadays, Brixton is one of the most multicultural and vibrant places in the UK, having thankfully moved on considerably from its unsettling past. 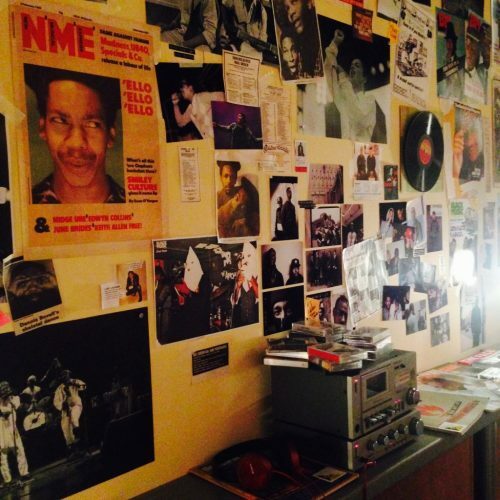 The town is home to the Black Cultural Archives, which is a must-see for a reminder of all the history leading up to being the tolerant place it is today. After you’ve had your fix of music history, from Soul to Jungle to Grime, you’re going to be itching to hit the shops in search of some sweet sweet music. 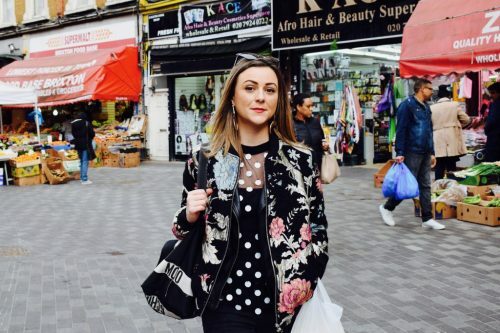 And you’re in luck, because Brixton is home to some of the best charity shops you’ll ever come across. Make your way down to Barnardo’s, down the other end of Brixton High Road. 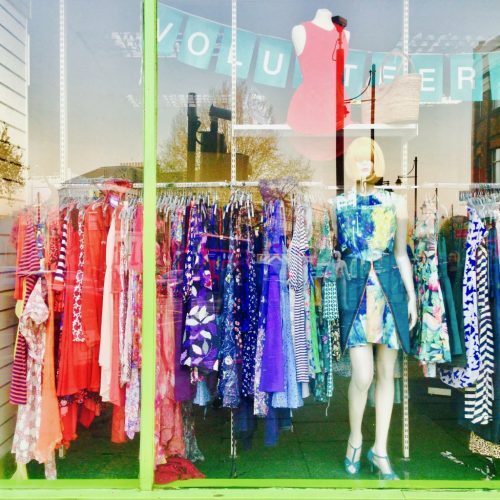 Barnardo’s is a chain of charity shops in aid of children in need, and the Brixton branch is incredibly well stocked, with great finds to be had and a high turnaroundound of donations. 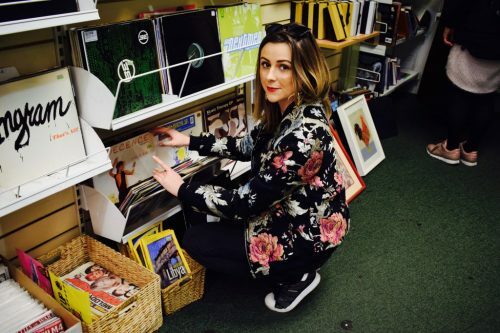 Their secondhand vinyl section is a beauty, and with the area’s musical roots you’re bound to find something worth the extra cabin baggage charges. 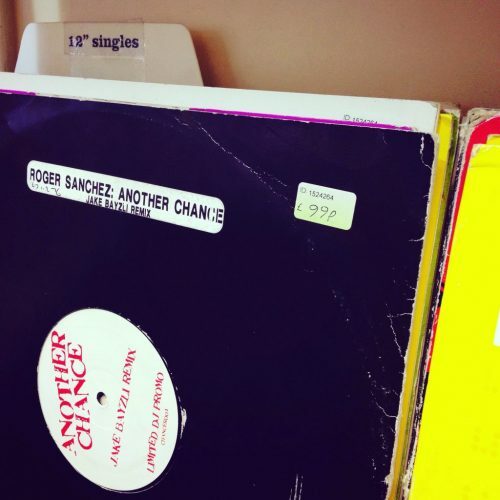 South London charity shops are full of garage and dance singles on 12″, as well as your usual ’80s chart’ charity shop finds. You’ll also find books and even old issues of the NME in Bernardo’s, so don’t miss your chance to pick up a rock star autobiography for the plane. The prices are insanely reasonable, and with any luck, you’ll strike gold and find a gem for next to nothing, safe in the knowledge that your pound coins are going straight to a great cause! By this point, you’ll be hungry. 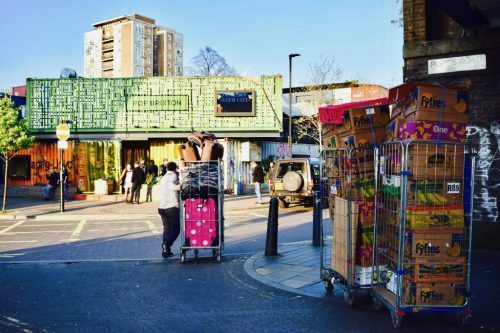 Head to Pop Brixton, just off the main road, a vibrant hub hosting a variety of independent businesses housed in repurposed shipping containers. You can take your pick from the variety of street food offerings and join the queue for whatever takes your fancy, be it jerk chicken or a woodfire-raised sourdough pizza, and everything in between. Make a deal with your travel buddy and go halvesies if you can’t stand the thought of missing out (and don’t mind sharing). 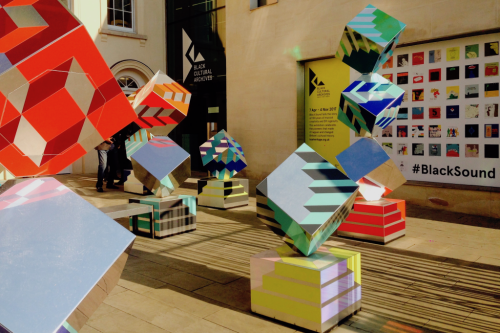 There’s always something cool going on on site at Pop Brixton, which started off as a project to regain abandoned space in the area, making space for a bunch of funky creative start-ups, and boy did it take off. 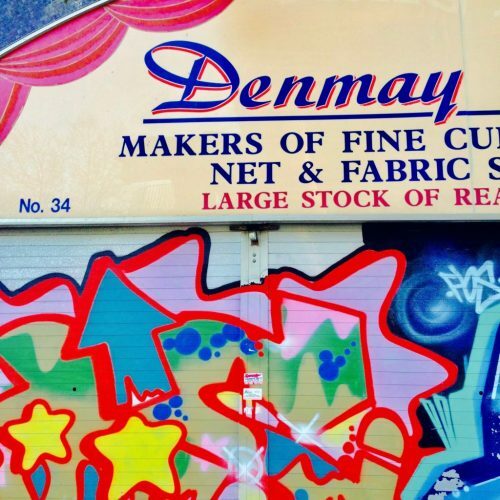 You’ll be sure to find something that takes your interest, whether it’s a ‘Kilo Sale’, where you can purchase a whole kilo of vintage clothing for just £15, or ‘Hip Hop Karaoke’, which is pretty self explanatory. After you’ve had your food and cocktail or craft beer fix, you’re bound to be up for a great gig, and you’re in good hands, as Brixton is the home of to the O2 Academy. The lineup for the rest of the year is outstanding, you can take your pick from heavyweights spanning every genre. Highlights include Justice in September, Slaves, London Grammar, Dizzee Rascal and Gary Newman in October and Goldfrapp, Future Islands, Blondie, Wiley, Rag ‘n’ Bone Man and Run The Jewels in November. Maltese indie Rock’n’Rollas The Velts who are supporting The Wedding Present at Nil By Mouth will be playing two London shows in October, so you can even make a London tour out of it! So if you’re planning a trip up to London anytime soon, Brixton definitely has the Trackage Scheme seal of approval. 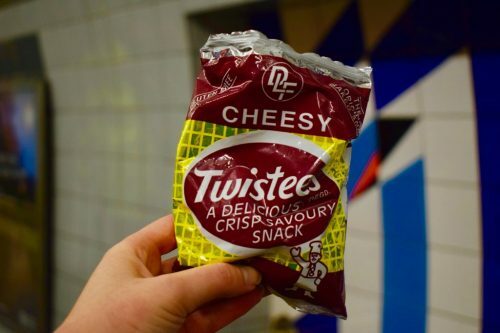 Just don’t forget the Twistees.